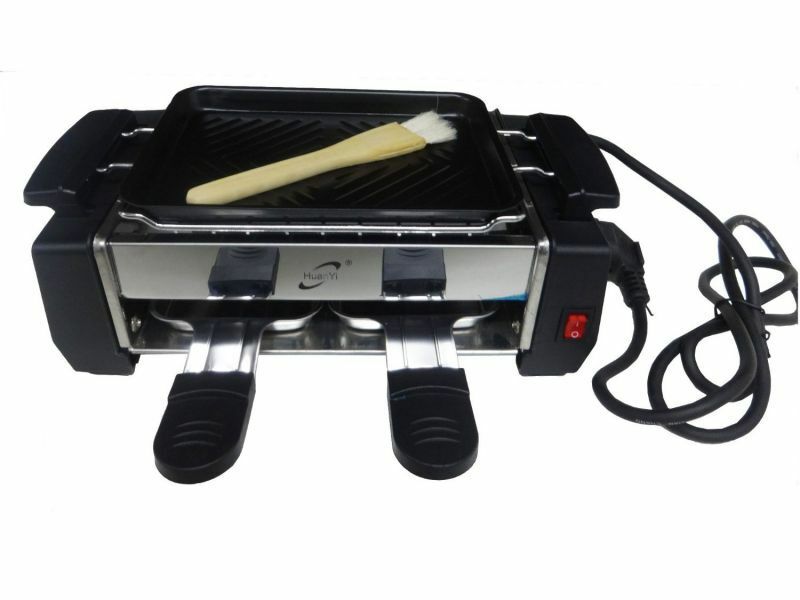 we have here to offer is a mini version of electric oven. You could grill or fry your favourite BBQ food. You could fry your rice, grill chicken and lamb and cook your eggs at the same time. You don't need a fire in this and therefore your food is more delicious and more importantly, healthy. It has a non-stick cooking pan that comes with the package in which it eases your cooking at anytime. Most of the parts of this machine are made by stainless steel which guarantees longer lifespan. What are you waiting for? It is time for BBQ!